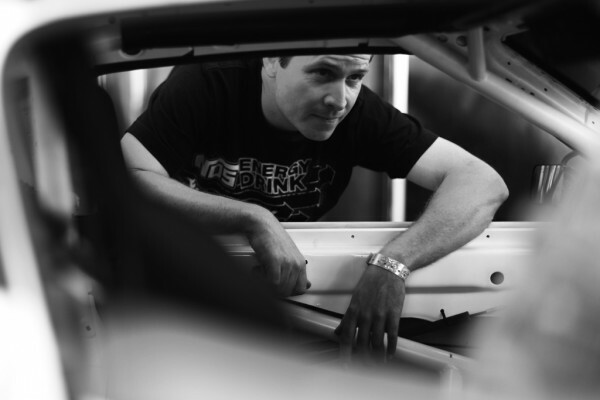 Prior to the start of Round 7: Title Fight at Irwindale Speedway the decision was made by Formula DRIFT technical manager, Kevin Wells to inspect the top contending vehicles via X-ray, which was the first time in the Series history that this had been done. In order to shed some light to the reasons why this procedure was completed, Wells has answered the top questions that have continued to be asked since the event. Why did Formula Drift X-ray vehicles? We were looking to see if competitors had modified chassis and/or hidden ballast. 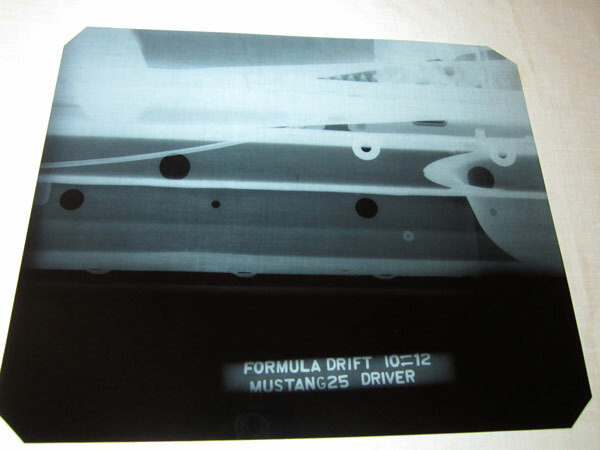 We contacted technicians from NASCAR and NHRA to see what equipment they used for this type of testing. Neither NASCAR or NHRA has done this before. Due to the variety of vehicles we have, and the location we desired to examine them, the methods NASCAR and NHRA use to examine their cars were not feasible. After further research, we decided on X-ray as the best method to determine if vehicles had modified chassis or hidden ballast. Which vehicles did you X-ray? We decided to X-ray the top seven ranked vehicles because these vehicles were eligible by points to win the championship. The top seven vehicles were composed of five vehicle models: Ford Mustang (2), Lexus SC430 (1), Nissan 240SX (2), Hyundai Genesis (1), and Scion TC (1). 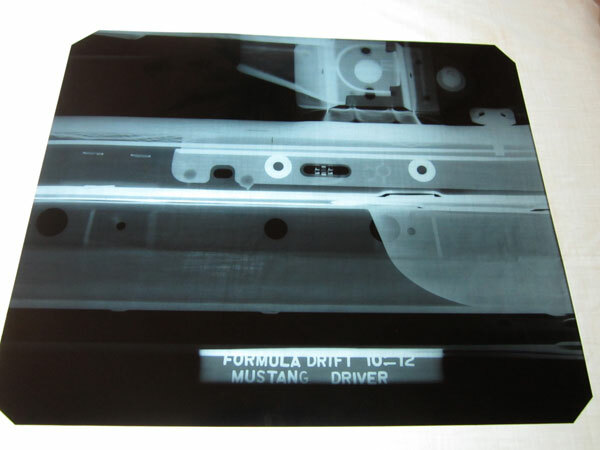 In addition to the seven competition vehicles, we also X-rayed stock versions of the five makes in order to compare our findings. 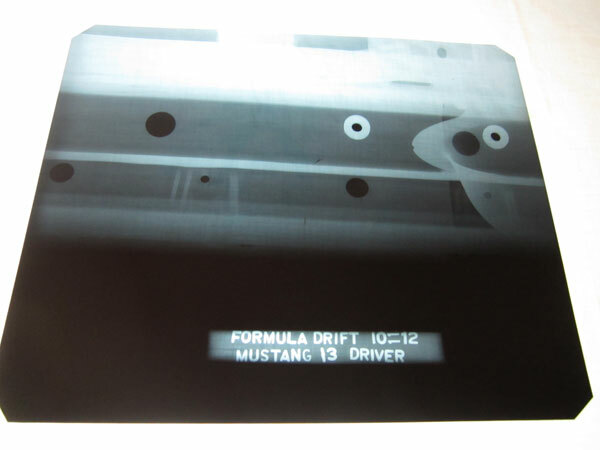 We X-rayed the rocker panel / door sill portion of the vehicle. This portion of the vehicle was suspected to be an ideal place for placing additional ballast or adding additional frame structure. No, all the vehicles we examined were legal and passed the test. Below are three images taken from different Ford Mustangs. You can clearly see these vehicles are not modified in this portion of the vehicle. Will Formula Drift continue doing this in the future? Yes, we will continue to look for vehicles that are breaking the rules (to keep a level playing field), and this will be one of the tools at our disposal. In this episode we chat with Technical Manager Kevin Wells about trends in the series, including the rise of V8’s and teams who bucked the trend and are showing why all displacements can and are working. 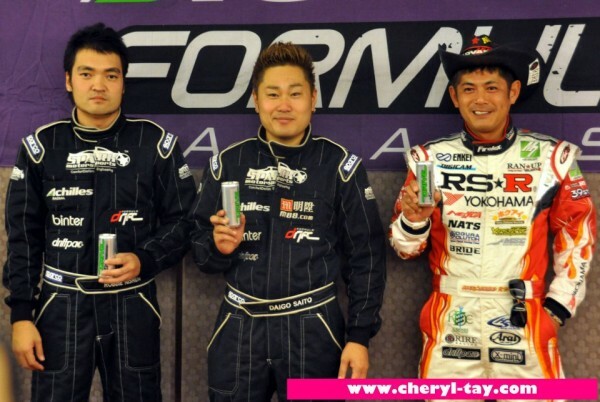 We also profile ROY contender Daigo Saito who tells us about his goals in 2012 and why he wants to be a champion in FD.